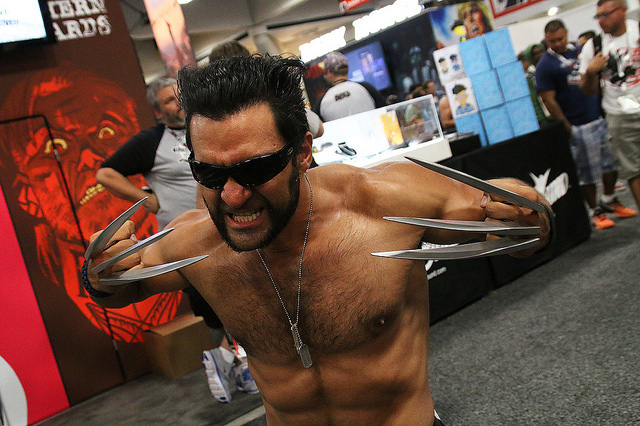 It’s hard to believe that Comic-Con is already over. 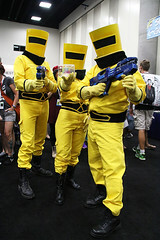 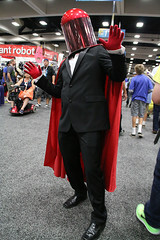 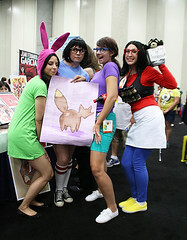 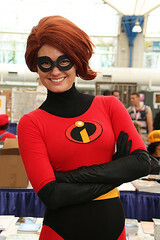 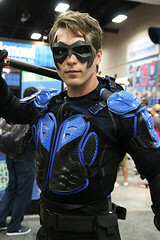 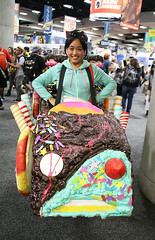 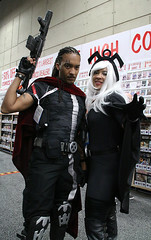 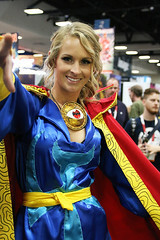 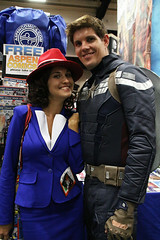 One of the aspects I’ve always enjoyed at comic book conventions, especially SDCC, is the cosplay. 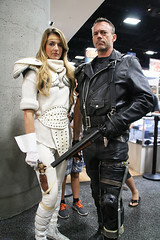 The craftsmanship and ingenuity that goes into many of these outfits rival those of the costume designers working in Hollywood. 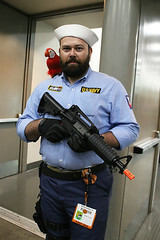 Speaking of which, a lot of the cosplay this year was inspired by recent blockbusters like Mad Max: Fury Road, Jurassic World, and Inside Out. 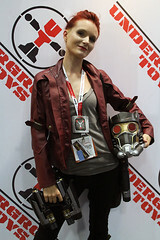 It was fairly easy to predict Imperator Furiosa and the Suicide Squad version of Harley Quinn would be a frequent sight to behold, alongside other popular cosplays such as Agent Carter, Deadpool, and Elsa from Frozen. 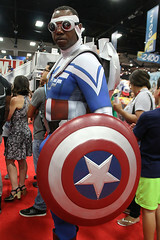 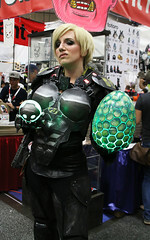 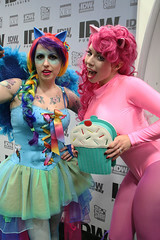 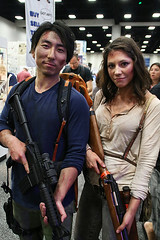 Shots I took of the exhibit hall, offsite events, and panels will be available in Part 2 of my SDCC Photo Gallery. 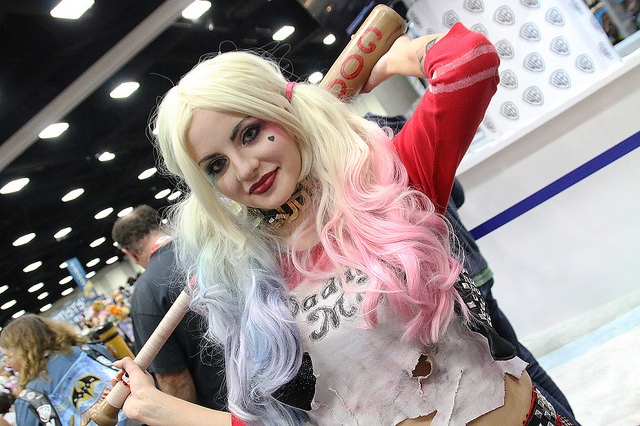 In the meantime, keep checking my Comic-Con 2015 album on Flickr, which will be continuously updated for the rest of the week.